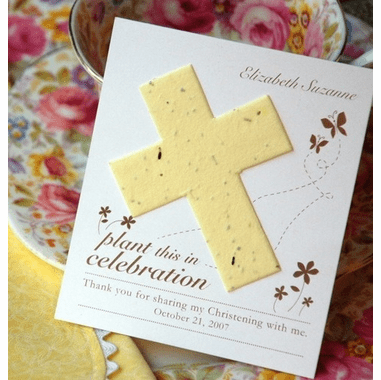 This Communion Favor Plantable Paper Cross Flat Card provides your honored guests with a blooming momento of the special event. 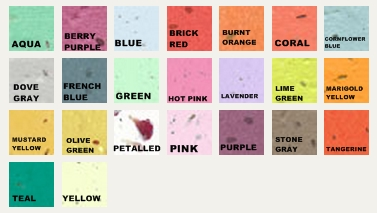 Instructions for planting and storage printed on back side of every favor. 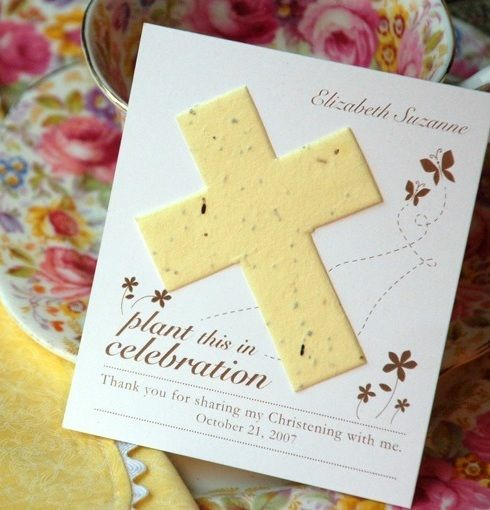 This unique Communion favor is embedded with an exclusive blend of annual and perennial wildflower seeds and will grow when planted.